Anyone who’s spent more than a few minutes around small children will know that they can be, well, unpredictable. 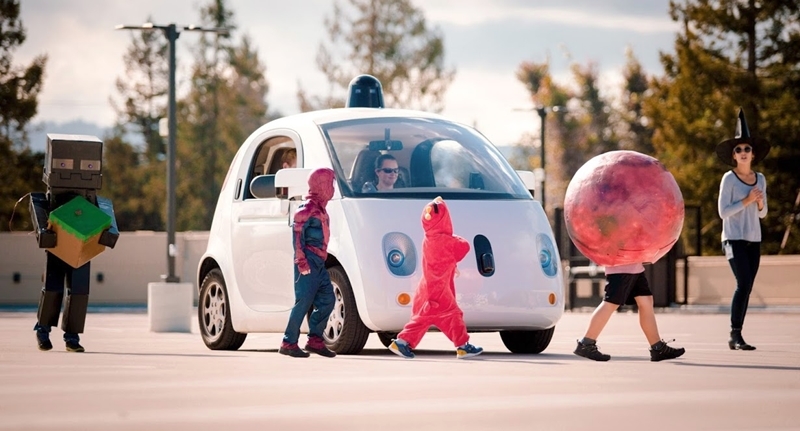 It seems Google’s realised as much and recently asked a bunch of Googlers and their kids to hang around the internet giant’s parked cars. The reason for doing so, it explained in a Google+ Post, was to give its sensors and software “extra practice at recognizing children in all their unique shapes and sizes”. As the company notes, “Children’s movements can be more unpredictable — suddenly darting across the road or running down a sidewalk — and they’re easily obscured behind parked cars”. Knowing that, it says, the cars drive more cautiously when they’re around children because the “software understands that they may behave differently”. That ability to learn and predict unpredictability isn’t just important for the safety of children but for the future of self-driving cars as a whole.